Rennes School of Business is a AACSB accredited business school located a quick 2 hour train ride west of Paris. The city Rennes serves as the capital of Brittany, one of France’s most important technological, historical, and business-development regions. Rennes is a youthful community with plenty of cultural experiences, and Rennes School of Business offers a warm presence with plenty of activities, a wide selection of courses in English, and the ability for student’s to continue developing their business knowledge and acumen in a welcoming international environment. Best for majors/minors: Accounting, Business Administration, Finance, Management, Marketing, Supply Chain Management. *Note: A small number of French language and culture courses are also available each term. Eligibility: Students should have completed 45 credit hours at the time of application and have an institutional GPA of 2.5. Students will need to show proof of completing 60 credit hours by the program departure date. Accommodations: Rennes School of Business does not manage on-campus accommodations, but works with private companies and landlords throughout the city of Rennes to offer affordable housing to all students. The institution offers a single platform for managing all student accommodations in one place, and once accepted students will be contacted directly by ESC Rennes’ accommodation department. Most students can expect to find accommodation in a shared house or apartment, or private apartment. Students can usually anticipate a private bedroom, and fully furnished accommodations with access to a bathroom, kitchen, and laundry facilities. To learn more about accommodations, visit the RSB Student Housing Platform site. Meal Options: A dining plan is not offered by Rennes School of Business and though there are some dining options on campus, most students prepare meals for themselves independently. The city of Rennes is brimming with cafes, restaurants, bakeries, markets, and grocery shops. With access to kitchens, students will have many options for a wide range of budgets. Estimated Cost of Participation: Students pay their tuition, fees, and medical insurance costs to Georgia Southern, and can access their financial aid while studying abroad. The cost of accommodations, meal plan, and additional services will be paid directly to Rennes School of Business. Click here to view the breakdown of fees and estimated expenses for a term at Rennes. In order to apply to participate on the exchange to Rennes School of Business, students will need to carefully complete and submit the forms/information listed below. All materials should be submitted to the Office of International Programs & Services by the posted deadline. Students are encouraged to submit all items together. 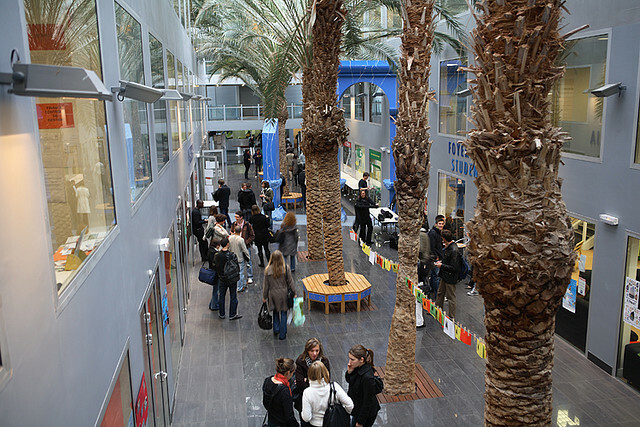 Students should note that the Rennes School of Business does its best to ensure exchange students can enroll in as many of their first-choice courses as possible. Based on the information provided for each course, students should make sure they are have completed any coursework at Georgia Southern that will assist them in preparing for their course selections. RSB has a variety of programs that students participating on an exchange of transfer credit may select from. It is recommended that students select from either the Undergraduate Program Level 4 in English, or the Undergraduate Program Level 3 – IBPM in English. Your selection will depend on course needs/interest and level of business courses completed prior to participating on the exchange. Students who possess skills in French at the B2 level may elect to complete the Undergraduate Program Level 3 in French. Students should work very carefully with the Office of International Programs & Services to determine their course selections. Students will register for their course work at RSB in June or November (depending on their semester of exchange) prior to arrival, and course changes will not be granted after this time. Students must take the equivalent of at least 12 Georgia Southern credit hours while abroad. In the French system, courses credits are typically calculated using the ECTS system. So 4 credits at Rennes School of Business is the equivalent of 3 Georgia Southern credit hours. Students should plan to take 5-6 courses while attending RSB during the semester. Grades will also transfer back as they equate to the grading scale at Georgia Southern. 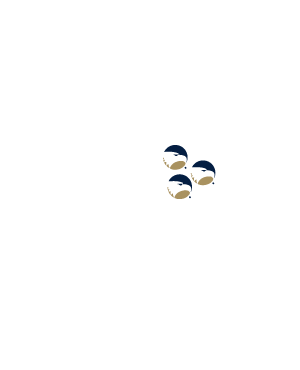 To see how grades transfer from Rennes School of Business to Georgia Southern, click here.